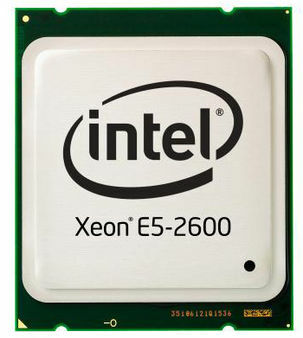 Supports up to two Xeon E5-2600 v3 series CPUs and up to 1TB of ECC DDR4 registered memory. 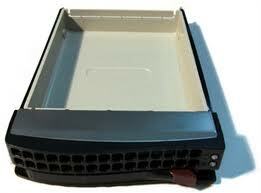 Expandable storage with up to 10 x Enterprise SAS or SATA drives. 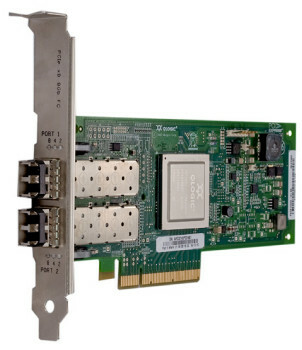 All configurations include built-in server management controllers. 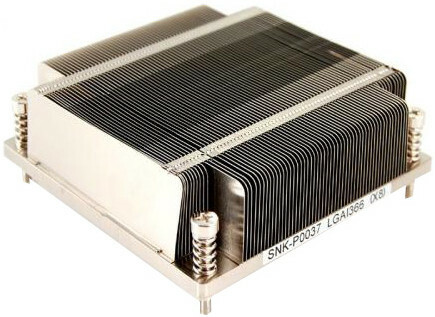 Server Systems SYS-2028GR-TRT and SYS-2028GR-TRT+ support up to 1 expansion cards (PCIe x8) if 4GPUs are installed. Parallels Virtuozzo Containers is an operating system virtualization solution that maximizes your investment in server hardware. Parallels Virtuozzo Containers is uniquely suited to Cloud server virtualization, enabling near instant provisioning and on-the-fly modification of hosting and Cloud server plans while delivering maximum density, cost efficiency and application performance.